A little bit far away from railway. It's a 15min walk from St James Station. Yet the hotel is wonderful as well as the free minibar. The hotel is nice decorated. The pool and gym open 24hr. My kids really had a great time here. There were a bluetooth speaker and apple TV. The free wifi was fast for every thing you wanna enjoy. The only disappoint for me is the small variety choices of breakfast. 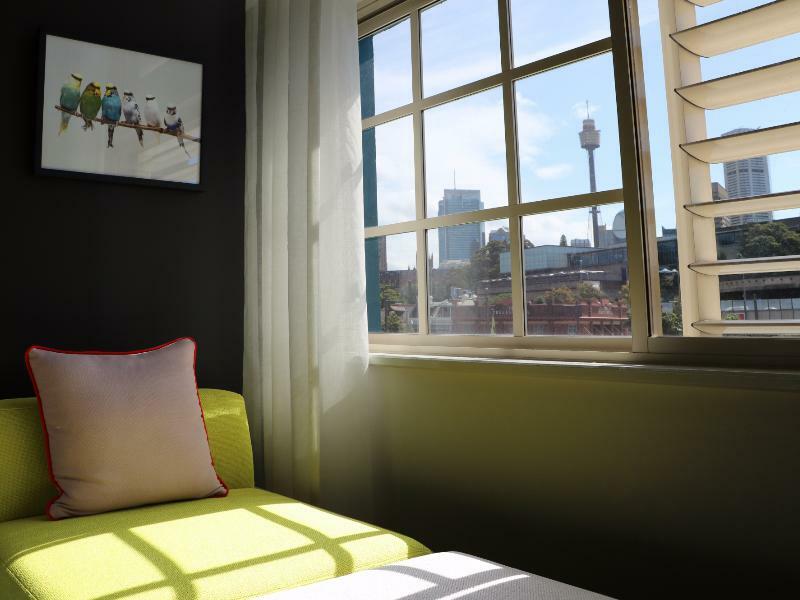 Overall, if you want to have an enjoy stay in sydney, this hotel is the choice. I booked Ovolo for the 2nd time after having a wonderful experience last time, however this time there were a few issues. 1. I was with my partner and hadn't seen her for a few weeks and we were put in a disabled enabled room, which was just kind of weird for a young couple. 2. There is construction going on where the reception is so at breakfast time when I was trying to get some work done it was very noisy. 3. Breakfast wasn't included but it wasn't made very clear, so we were charged for the continental breakfast $50 - they said they would remove the charge but didn't. It's a great hotel, and a beautiful space but had high expectations that unfortunately weren't met this time. 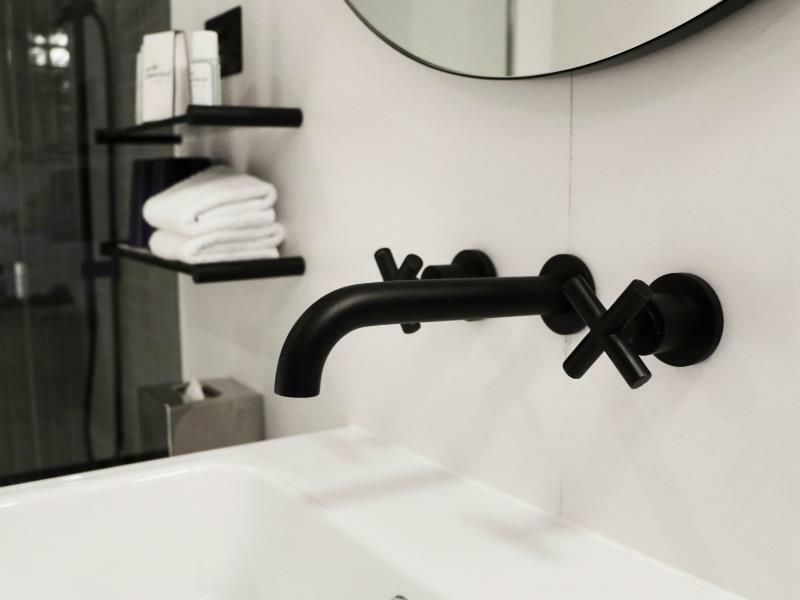 I really enjoyed staying at Ovolo, I normally stay at The Old Clare which is great but there was a special daily deal on so it was less expensive and I thought I would give it a try. I'm glad I did, the building is very impressive, the rooms tastefully done and all the little extras make it (Netflix, Free Mini-Bar, Goodie Bag, Mouthwash, Alexa and Harmon Kardon speakers) The lobby area is beautiful, there's lots of places to sit and read or play pool or have a drink and nibble. Hotel is nice and well taken care off. Staff very nice and helpful. Location a bit off if you want to do some kind off shopping or search for small cosy cafes and shops. Botanical garden very close and walking distance to the Ferries and the Opera House. Lovely hotel. Very quiet room. Comfortable bed. Free mini bar. Easy walk into city. Didn’t book direct so no breakfast and happy hour included. Lots of places to eat and drink outside hotel. Only negative shower over bath! The staff was amazingly helpful when I showed up at 8am from an international flight and was not supposed to check in until 3pm. They got me the first cleaned room that came available. Very friendly staff, great atmosphere and decore, and a great view where there just happened to be a naval battleship outside my window. 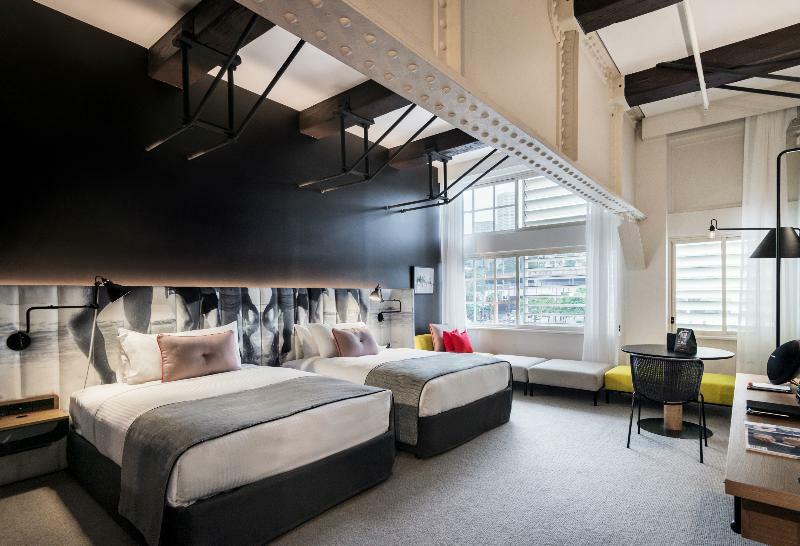 I'll definitely stay at the Ovolo on my next trip to Sydney. Staff were friendly and attentive...special shoutout to Ingy on reception, she was very welcoming and we were very appreciative of the special touches in our room for my birthday!! The rooms were perfect and Housekeeping staff amazing too. We enjoyed our complimentary breakfast, free minibar and happy hour. Great places to eat within minutes. I fell in love with this place for its colourful decor alone.....we will definitely be recommending this place to our friends. Great location with fantastic view of the wharf. I was staying at 3rd floor, it gets alittle noisy when trucks stops directly below to unload. Design of the room is fabulous with very polite staffs. Complimentary loot bag and minibar is a nice touch.. I appreciate the small little details e.g. toilet paper cover design, usb ports next to bed (for chargin). However breakfast spread is weak compared to other hotel at this price range. It feels more like a business hotel (grab & go) rather than a holiday hotel.. Social hour (1hr), free drinks are limited to 3glasses per pax, which I thought is a little ugly to put in such limits.. how much can one drinks within an hour? Heated pool is small, but adequate for me.. Famous hotdog (Harry's) is round the corner for late supper. Which is good! 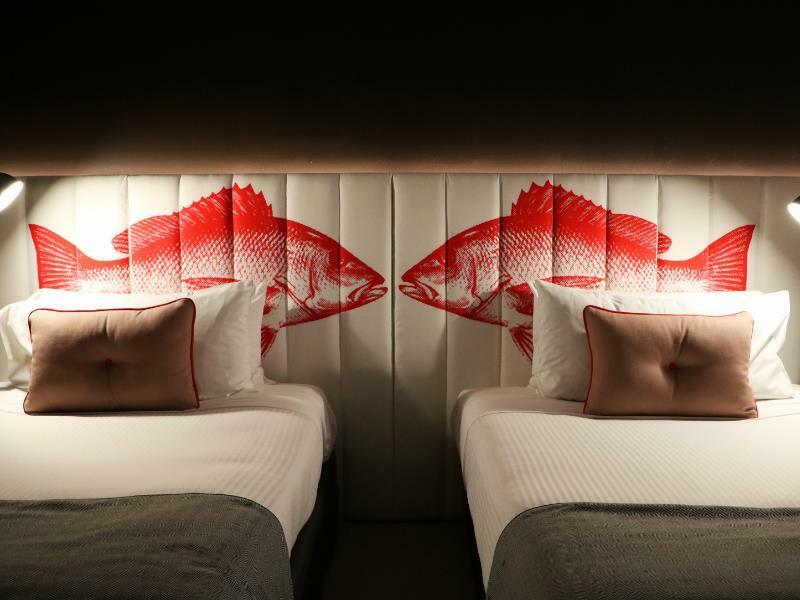 Overall I love the hotel for its design, ecpexperience and its location.. there are some nitty gritty areas which I thought should improve, but it doesn't bother me too much. Asked for a room with a bath staff told me I needed to pay an extra $150 even though it specified that I would receive a bath in my booking proceeded to inform staff this the next day and told me that there were rooms equivalent to mine that included a bath that were available that night. Inconsistencies and laziness. They gave me and my girlfriend a grand finale. We had the perfect date and perfect night with the staff's help. I do not have any complaints about what I get for the money I pay. I am more than satisfied. I love this hotel they made us feel like rock stars. Amazing room, free mini bar, lovely little goody bag. I'd go every weekend if I could. 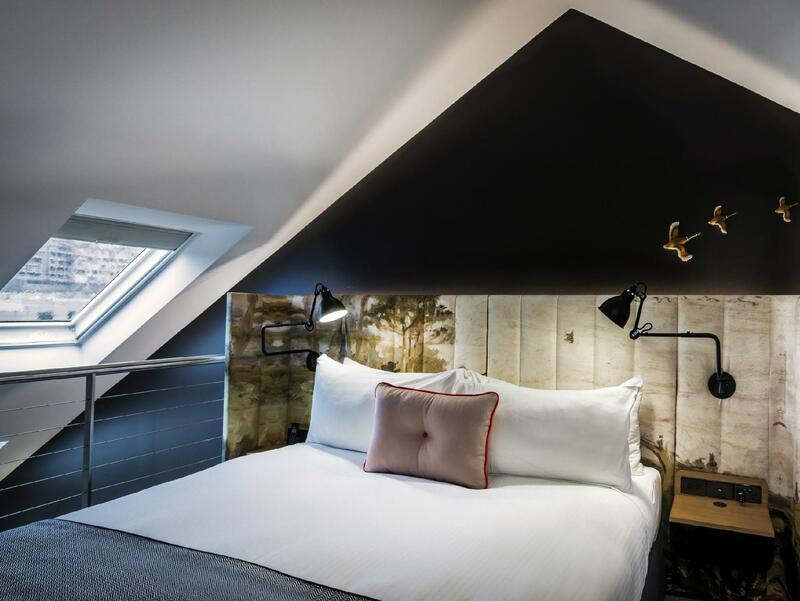 However the hotel chain does have a price match policy so you'll get the same price direct as you will through this site but by going direct you get access to a free happy hour and free breakfast. Absolute perfection; the service, design, location and overall customer experience surpassed all expectations. 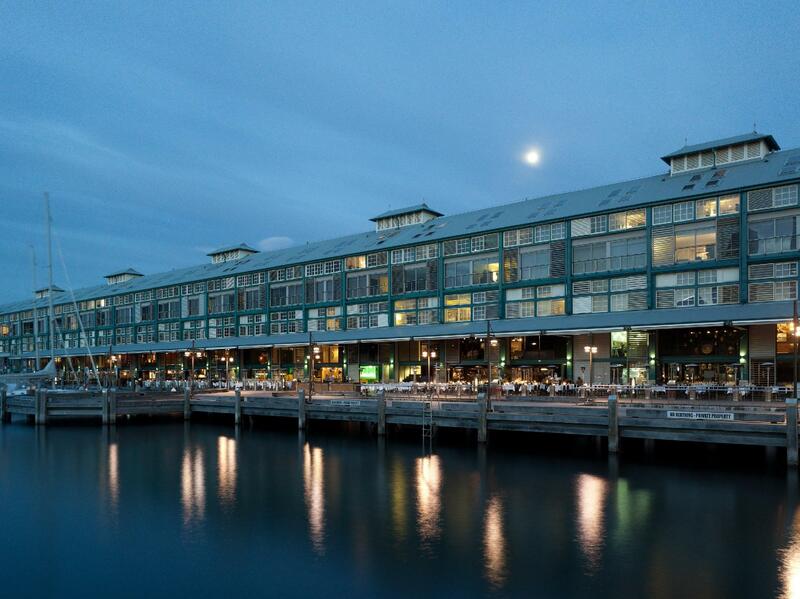 I highly recommend Ovolo at the beautifully restored Woolloomooloo Wharf finger. Don't forget to take a stroll in the nearby Botanic Gardens and eat delicious Italian food at Otto on the Wharf.